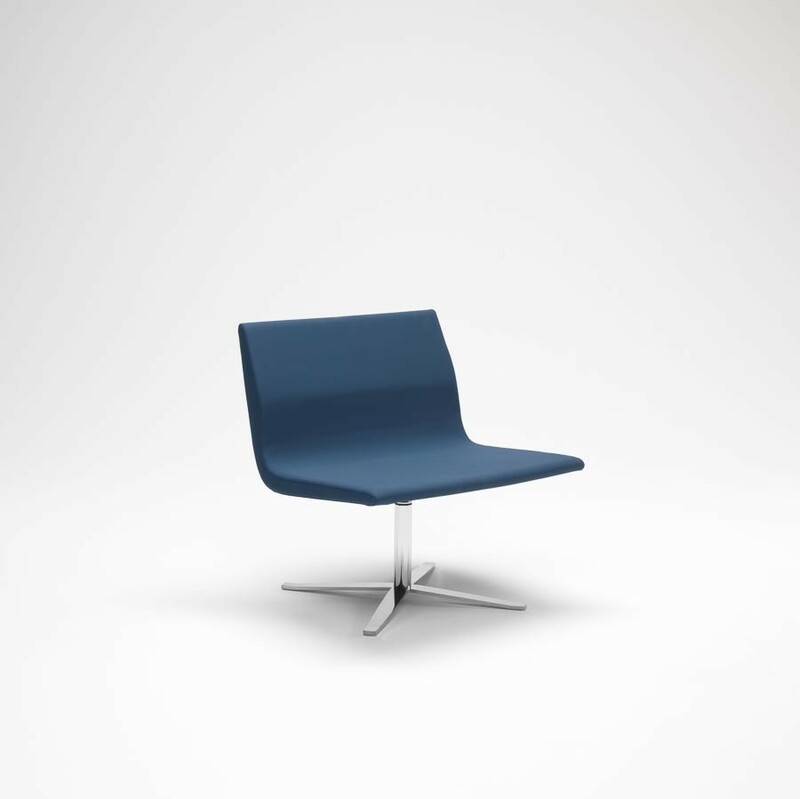 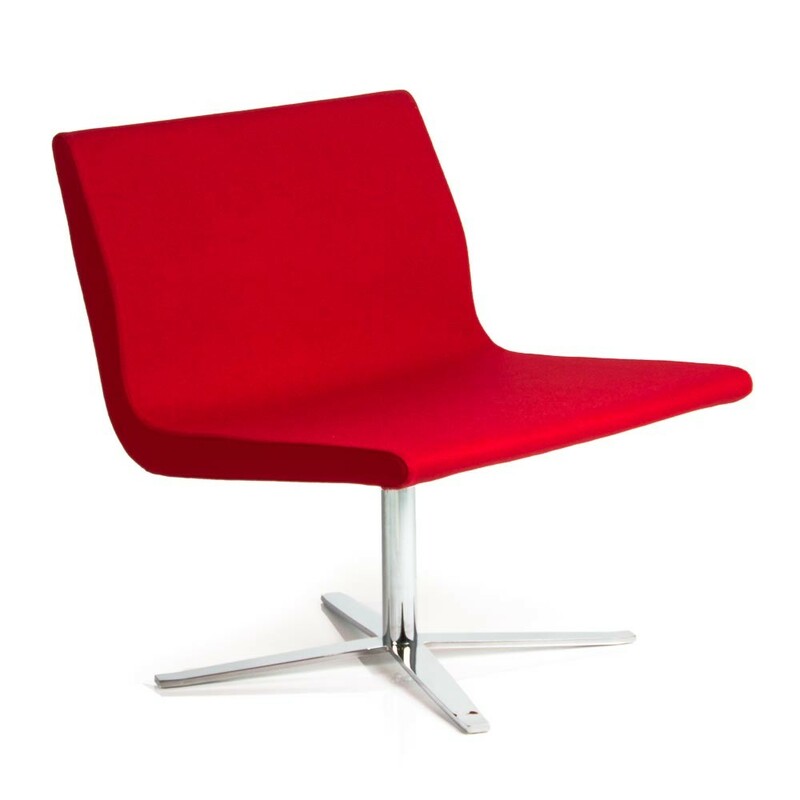 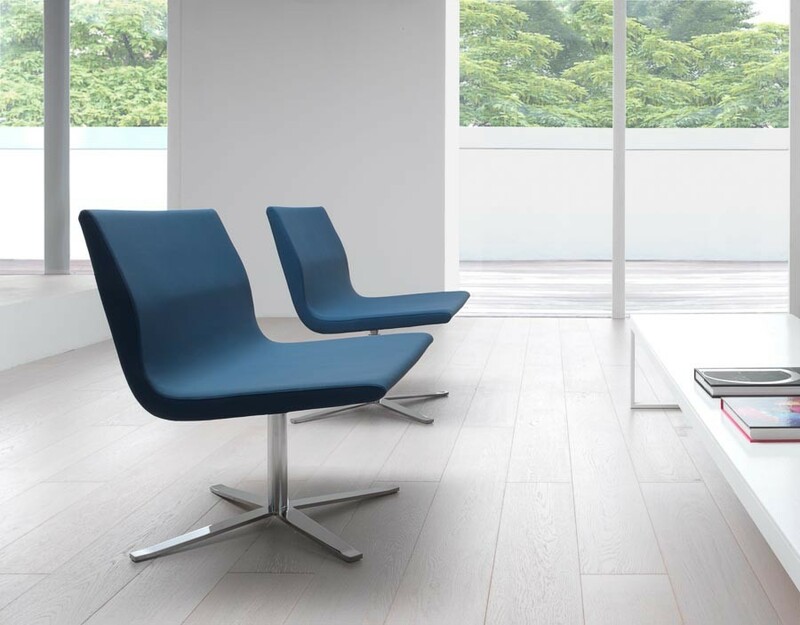 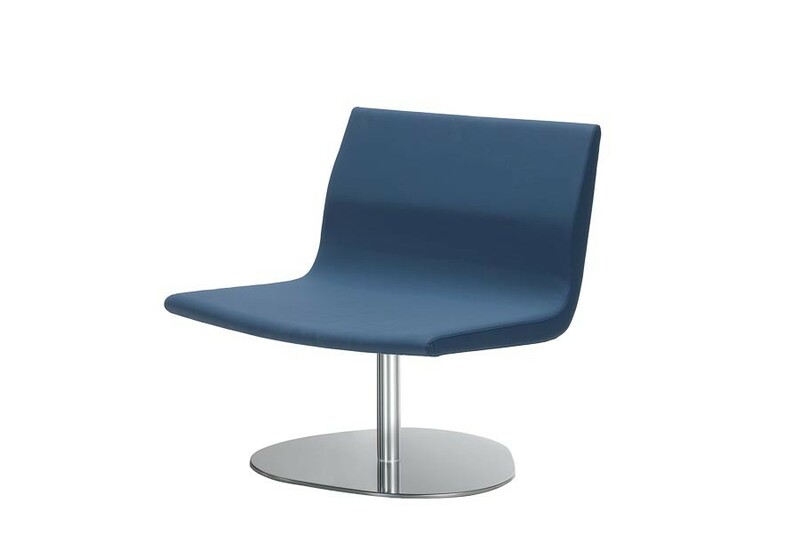 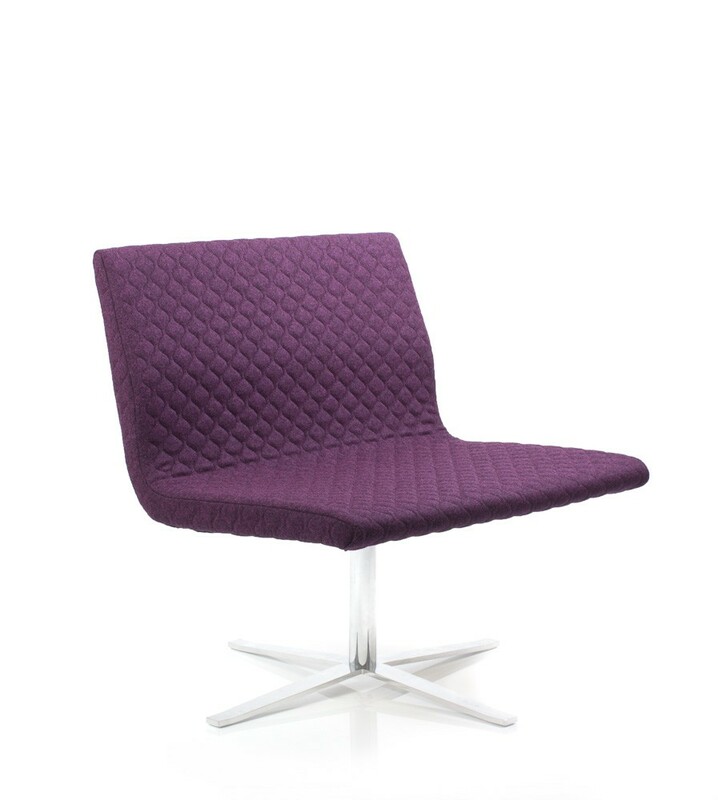 The Camilla Guest Chair features a sleek modern square design, offering great comfort and streamlined minimal looks. 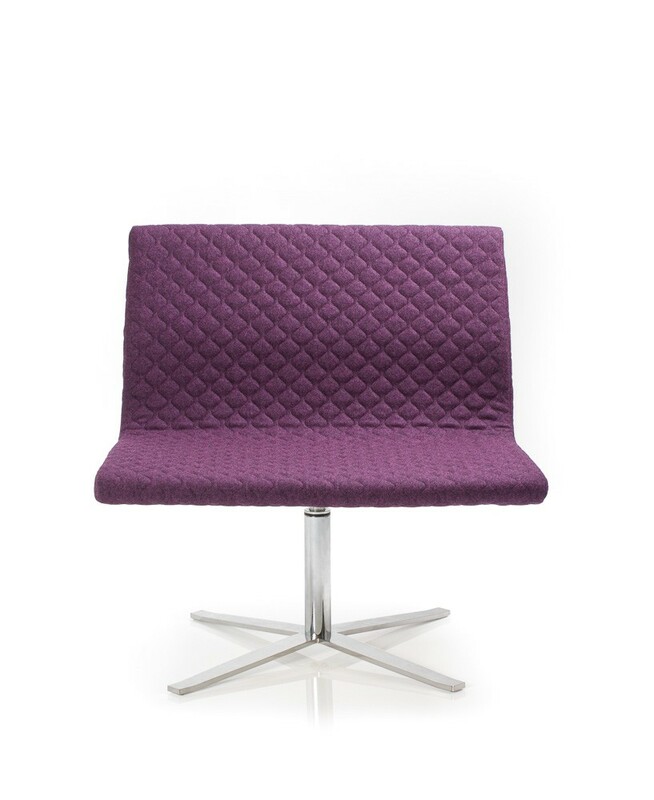 A perfect piece to suit aesthetically architecturally designed space. 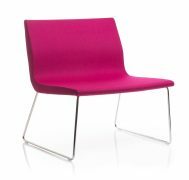 Trendy mid backed luxury, and constructed for lasting comfort with a moulded cold-cure polyurethane core, utilising strong steel frame-work. 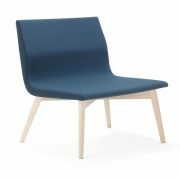 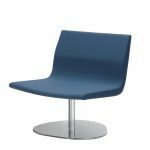 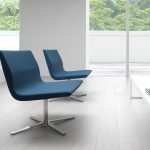 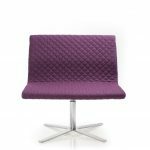 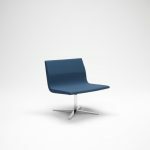 The Camilla Guest Chair is available with 3 different base options and can be upholstered in the fabric of your choice.